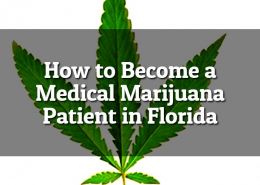 If you are interested in exploring the many uses of medical marijuana for conditions such as glaucoma, cancer, or multiple sclerosis, you may be eligible to receive a recommendation from a licensed medical marijuana physician in the state of Florida. 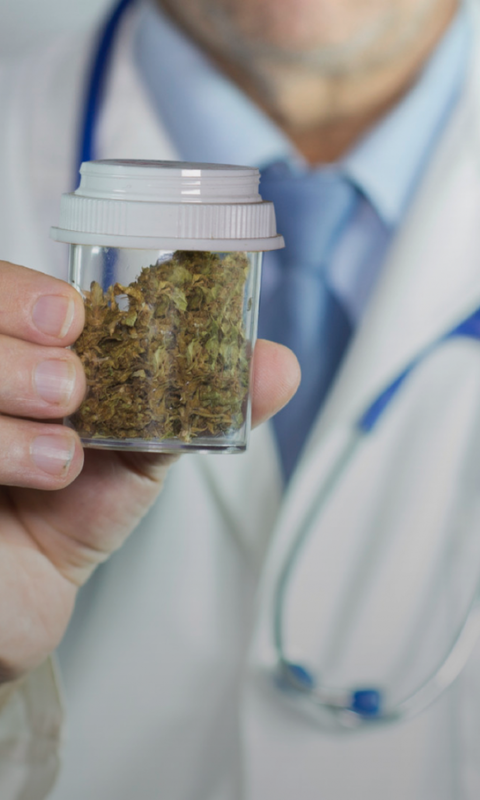 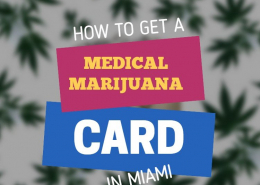 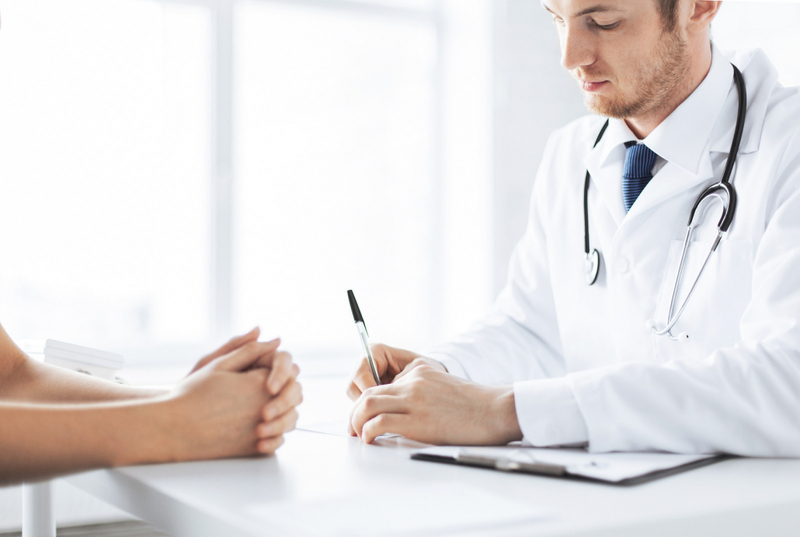 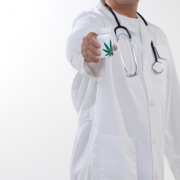 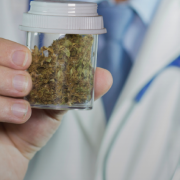 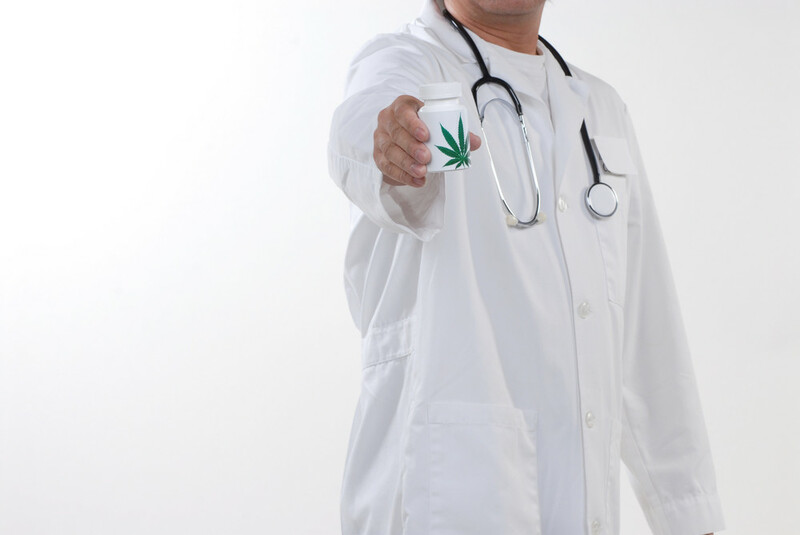 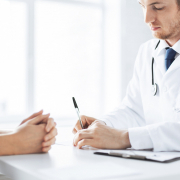 To obtain medical marijuana in Miami, patients must follow the approved procedure to get a recommendation from a medical marijuana physician and be issued a medical marijuana card. 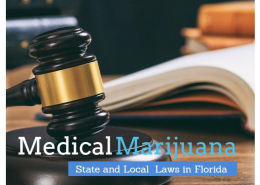 Under the new law, those who suffer from the following ten conditions can apply to receive a medical marijuana card.